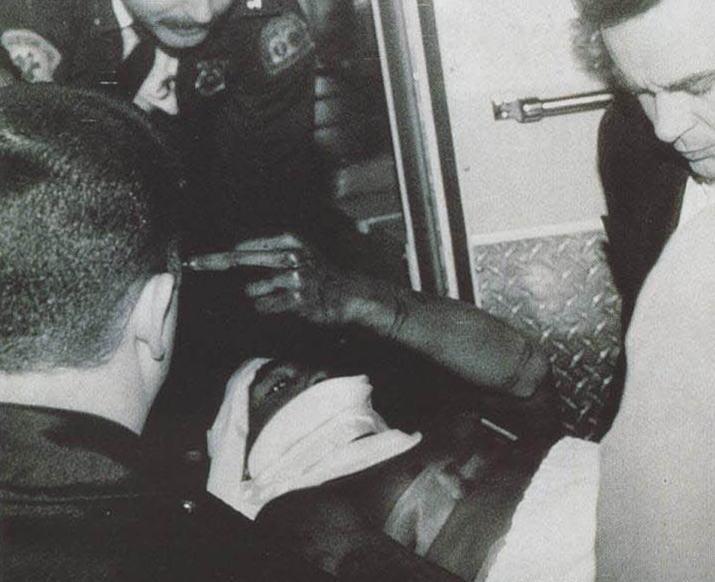 Earlier today a former associate of Jimmy Henchman sent a statement to AllHipHop about the first shooting of Tupac Shukar, which occurred in November of 1994 at Manhattan’s Quad Studios, just two years before his untimely death. In the letter the shooter, Dexter Issac states that James Rosemond, also known as Jimmy Henchman, paid him $2,500 US dollars to shoot Tupac. Chuck Phillips named both Combs and Rosemond in conjunction with the 2Pac shooting in a 2008 Los Angeles Times report. Both Combs and Rosemond would vehemently deny any involvement, and the report was later retracted. While authorities have not named either man in the Shakur shooting, Rosemond faces up to 20 years in prison on drug distribution charges. My name is Dexter Isaac. On Monday, May 23, 2011, James Rosemond released a statement in which he named myself and another individual, Mr. Winston Harris (who I do not know), as government informants. I would like to clear the record on that statement; I have never been a rat for anybody and I do not have any deals nor have I made any promises by any government agency for information on Mr. Rosemond. Mr. Rosemond has crucified good reporters like Chuck Phillips, at the LA Times, and Alison Gendar, at the Daily News, for telling the truth about him and his activities. He claims they had no proof that he was a rat for the government, which is an outright lie, because Mr. Rosemond, you signed a proffer agreement with the U.S Attorney’s office in New York on 10-20-1998. Mr. Rosemond, I have copies of your presentence report from North Carolina dated 1-13-1997 and other documents about you working with the government sending people you befriended to prison so you can maintain your own freedom. I have met with individuals on whom Mr. Rosemond has told. Jimmy, I say to you: I have kept your secrets for years. You have never arrested because of me, or anyone of our friends because of me. How dare you call me an informant! I have stayed silent in prison for the past 13 years, doing a life sentence like a real soldier should, when you and everybody have turned your backs on me. I have never gotten any help nor asked for any help from you or anyone since being locked up. As a matter of fact, when I was first notified a couple years ago that the feds and Chuck Philips were investigating you, I wrote you and sent you everything they sent me. I kept it real with you because that’s what real G’s do. Anyway, that was before I found out that you were, in fact, already a turncoat rat for the government. Mr. Rosemond, if I was an informant like you, I would’ve been home years ago with my family, not doing life prison. Now I would like to clear up a few things, because the statute of limitations is over, and no one can be charged, and I’m just plain tired of listening to your lies. In 1994, James Rosemond hired me to rob 2Pac Shakur at the Quad Studio. He gave me $2,500, plus all the jewelry I took, except for one ring, which he wanted for himself. It was the biggest of the two diamond rings that we took. He said he wanted to put the stone in a new setting for his girlfriend at the time, Cynthia Reid. I still have as proof of the chain that we took that night in the robbery. Now I’m not going to talk about my friend Biggie’s death or 2Pac’s death, but I would like to give their mothers some closure. It’s about rime that someone did, and I will do so at a different time. Jimmy, you and Puffy like to come off all innocent-like, but as the saying goes: You can’t fool some of the people of the time, but you cannot fool all of the people all of the time. Mr. Rosemond, I ask you: Are you going to flip on Puffy when the feds get you? To save yourself like you have done in the past? Because that’s what a rat does. So in closing, we shall see who the rat is, in the near future. Watch Jimmy Henchman talk about Tupac’s murder in a past report. 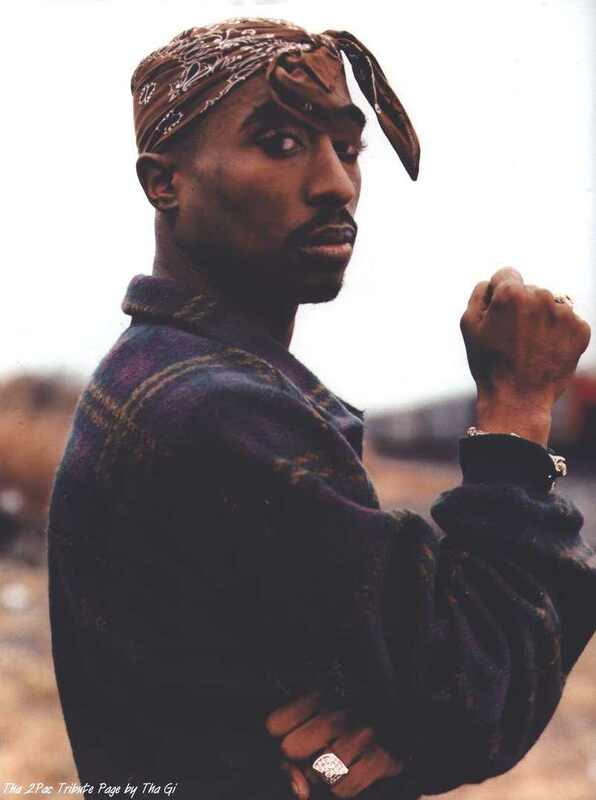 He told MTV that Tupac was a good friend of his and he had nothing to do with his murder.